What is better than this? 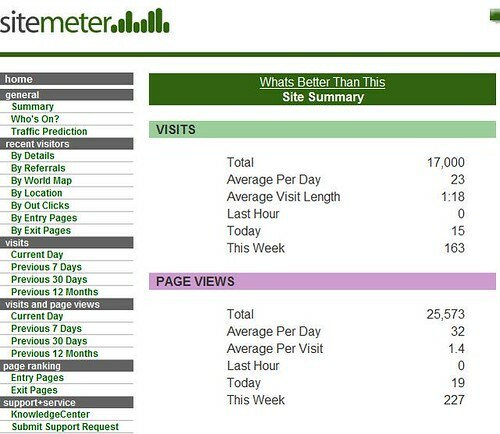 17,000 visits, originally uploaded by -SPK. Y'all come back now, ya hear? Go West! Family vacation picture. (c) S. Patrick Kaine. Picture Window theme. Powered by Blogger.